The PopcornFX UE4 plugin is an integration of the PopcornFX runtime libraries in the UE4 game engine. 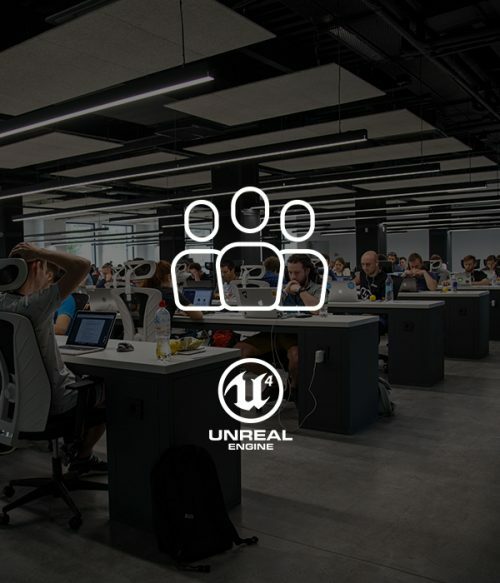 Learn more about our UE4 plugins. 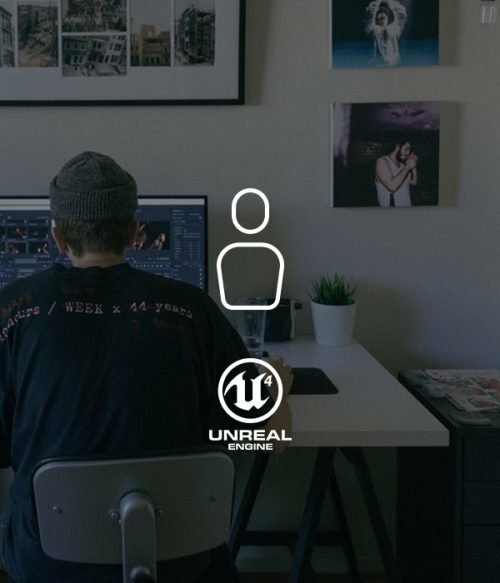 If you want to try PopcornFX v2 UE4 plugin, create an account on our support page and download it here.